I’ve talked about reading your PHP Error Log using Console.app in a previous post, and it’s something I recommend reviewing. 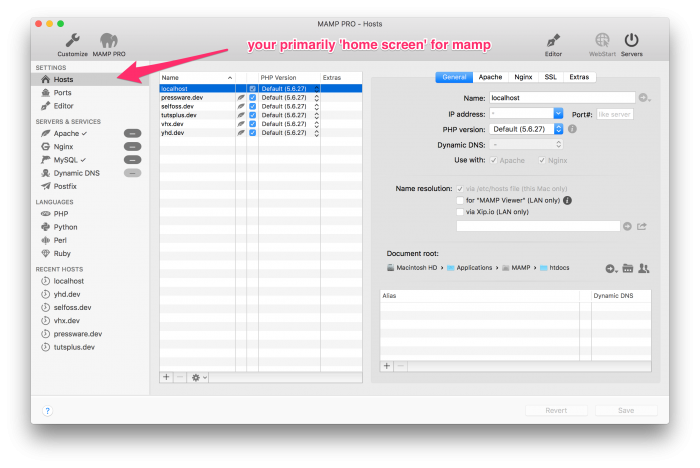 Since that post, though, I’ve swapped to MAMP 4 and have asked my opinion on a variety of its features. Though I plan to do a more extensive post on this in the future, I thought it might be better for me to highlight a few things that are beneficial in shorter posts. And you know I’m a fan of using a proper debugger, but I still stand by using the error log when working on your day-to-day work. 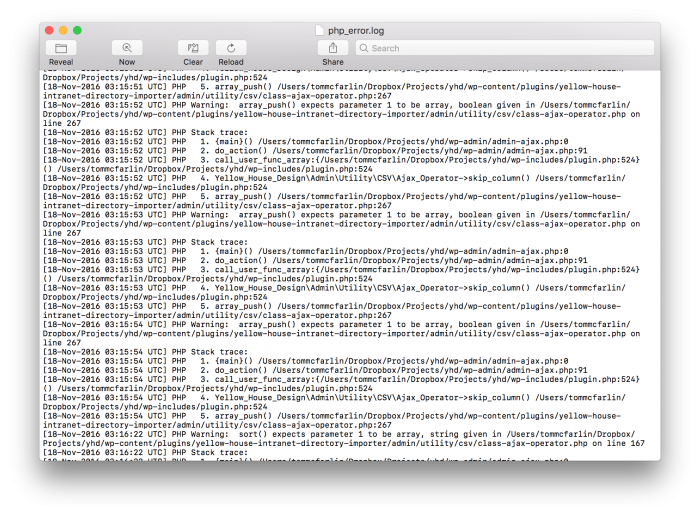 Accessing the PHP Error Log from within MAMP 4 is easy. From the Servers and Services settings, you’ll see a tab on the left pane for PHP. Click on it and then, near the bottom of the right pane, you’ll see an image of an ellipsis. 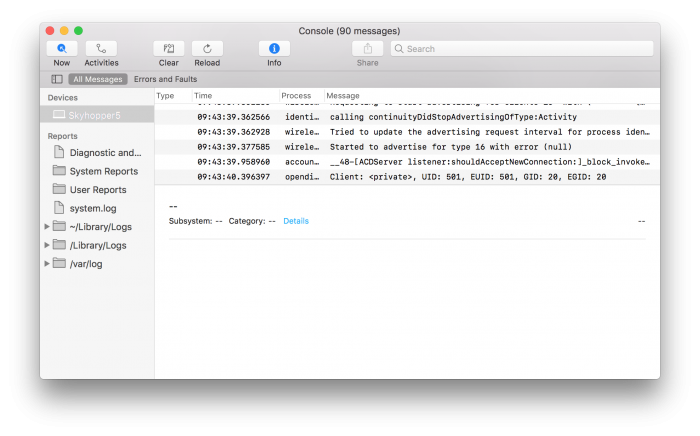 When you click on it, this will launch macOS’s Console application that will allow you to monitor any errors your WordPress installation is throwing. This isn’t limited to your plugin or theme, though. 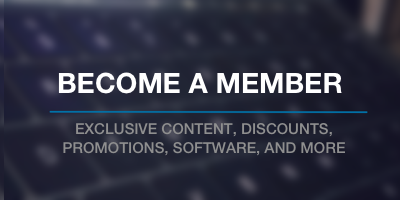 It’s related to anything else you have installed with your WordPress installation. The good thing about this is that you’re able to write your error codes to the log using your code through error_log (or other tools). But this also allows you to file bug reports with other developers to help improve their work. 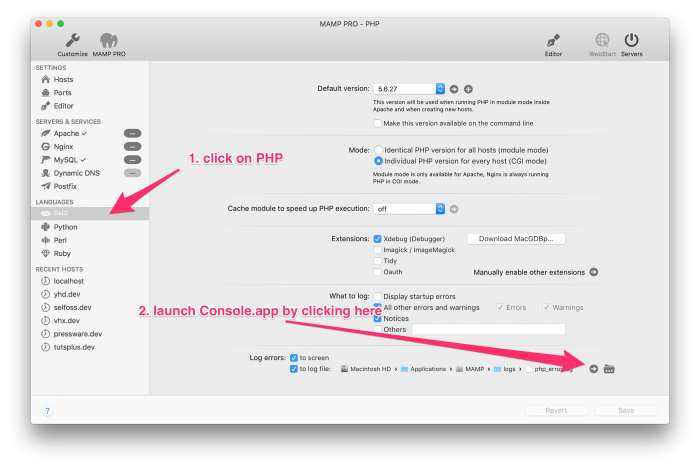 Whatever the reason you may be wanting to monitor the PHP error log, this is an easy way to do it with MAMP 4. And finally, I still believe it’s an invaluable tool to have in your arsenal when working on your projects. It don’t think it should replace anything – it should complement whatever it is with which you’re working. If you use Linux or Windows and have directions for how to follow this same process, feel free to share it in the comments as I’m sure some other readers would find this helpful.